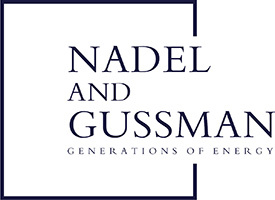 For over 70 years, Nadel and Gussman has focused on family, ethical transactions, and modern oil innovations. We are a fourth generation family-owned, independent oil and gas production and exploration company headquartered in Tulsa, Oklahoma. Isadore Nadel came to Oklahoma in 1919 to open a grocery store and join his extended family. He began investing in shallow oil in the 1920s and 1930s. 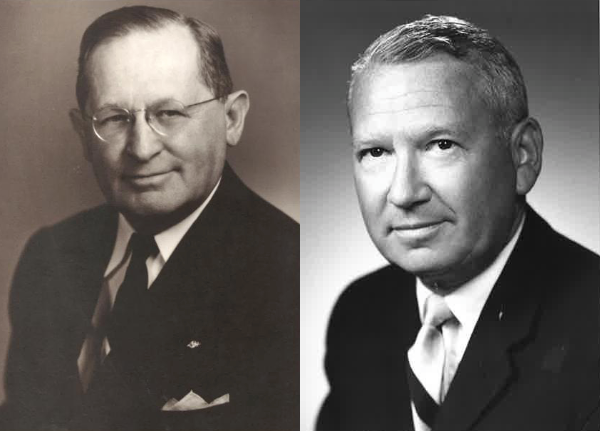 In 1935, Herb Gussman, Nadel’s son-in-law, joined the company. Gussman would later go on to lead one of the largest oil producing companies in both Osage, Oklahoma and Kansas and make significant contributions to the modern oil industry and community in Tulsa, Oklahoma. Stephen Heyman and Jim Adelson joined the leadership team in 1965 and 1986, respectively, and still guide Nadel and Gussman today. Under their leadership, Nadel and Gussman grew aggressively into other basins in the United States. Today, we are primarily focused on operated and non-operated opportunities that require horizontal drilling and completion technology in both conventional and unconventional plays. We have projects across the United States, including Oklahoma, Kansas, North Dakota, New Mexico, Texas, and Louisiana. © 2016 Nadel and Gussman. Website by Orsanna.